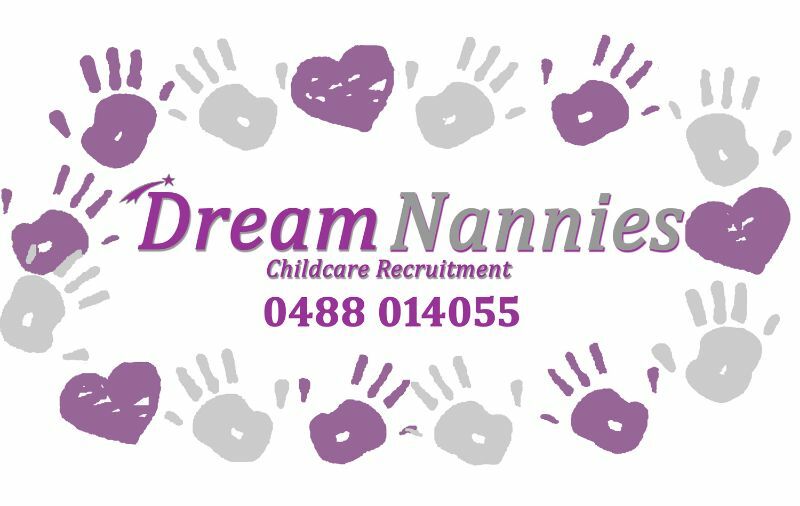 Lovely, relaxed family in the Hunter Valley are looking for an experienced Au Pair to help care for their lovely 8 month old baby boy when he is not in daycare. This would suit an Au Pair who has experience caring for young children with an interest/background in Early Years Education as you will need to care for the baby on a sole charge basis at times. This is a fabulous experience for an Au Pair who will enjoy living in a lovely peaceful spot. They have a happy little boy who likes to explore and watch what is going on around him. He loves water, music, food and lots of cuddles! 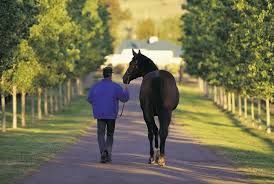 The family are located in the Muswellbrook area of the NSW hunter Valley region. food and wine festivals, horse events and rodeos. With rolling country landscapes you will be under 2hrs away from Newcastles beaches, cafes and shopping and 3hrs away from the city on Sydney. Their is a large population of young people from all over the world in the Hunter Valley, including many other Au pairs & Nannies. In addition to lovely accommodation and meals, you will receive generous weekly pocket money and use of a car. Hours vary as the parents are shift workers, but there is plenty of free time to explore this beautiful part of the world. As part of the family you will also be expected to help out around the home with meal preparations & light housework. This is an active family who enjoy camping, fishing and exploring the outdoors. They are fairly social and enjoy going to markets, festivals, shows and the beach. They are very much looking forward to their first au pair joining them. Start Date : Anytime from now for 6 months. Please only apply if you are on a Working Holiday Visa and have some solid childcare experience with babies. We also offer on-line Au pair training to help you get the most of out this experience.